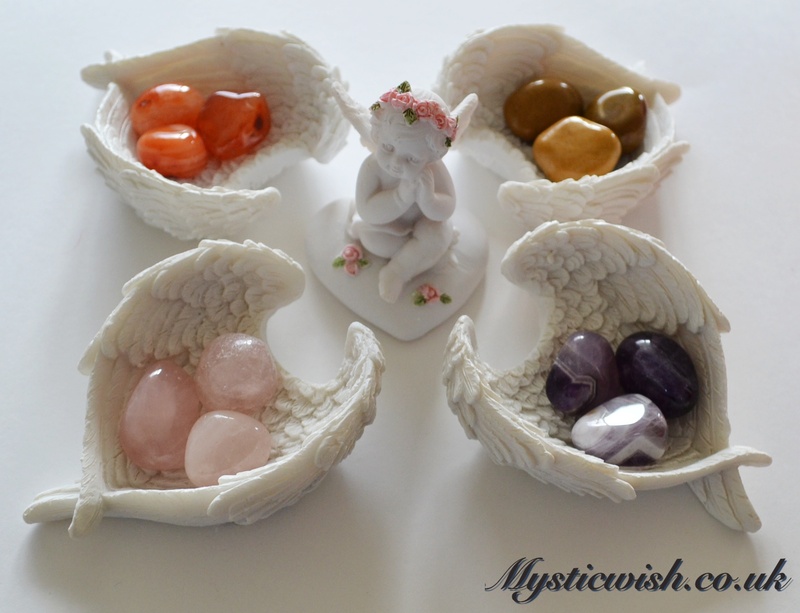 Home / Crystals / Crystal Stone Sets / Small Angel Wings Dish With 3 Crystals. 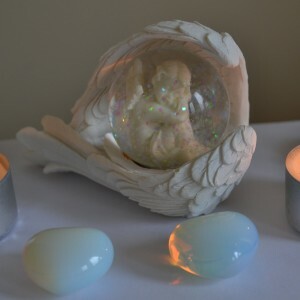 Small Angel Wings Dish With 3 Crystals. 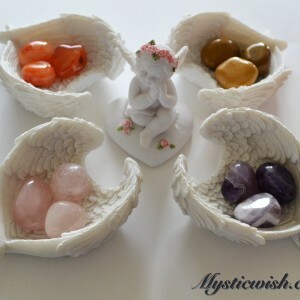 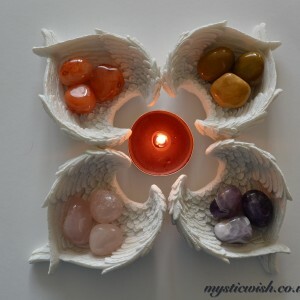 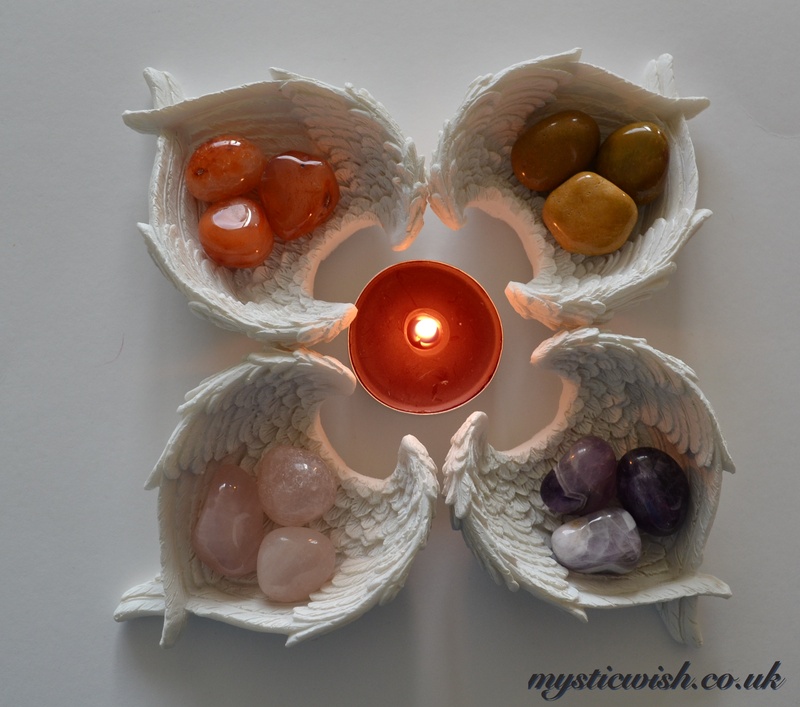 Gorgeous little angel wings dish, filled with 3 of your favourite crystals you can choose all the same or 3 different ones its your choice, the crystals must be from the £2.99 range, (please add to the message box on check out) for the more expensive crystals to be added please message us for a price. 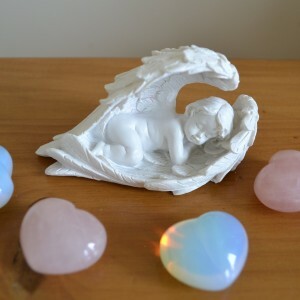 These make a wonderful gift, for love, friendship, and much more. 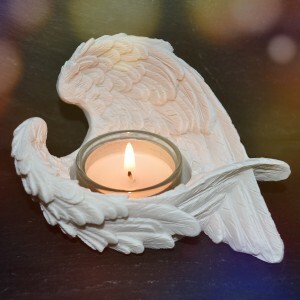 1 review for Small Angel Wings Dish With 3 Crystals.